Therapeutic liposomal powders (i.e., lipospheres and proliposomes) for dry powder inhalation aerosol delivery, formulated with phospholipids similar to endogenous lung surfactant, offer unique opportunities in pulmonary nanomedicine while offering controlled release and enhanced stability. 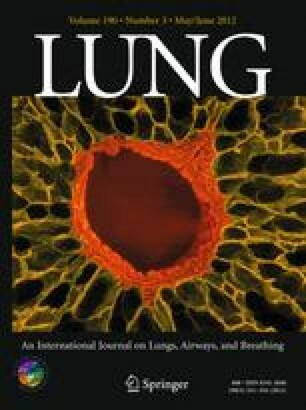 Many pulmonary diseases such as lung cancer, tuberculosis (TB), cystic fibrosis (CF), bacterial and fungal lung infections, asthma, and chronic obstructive pulmonary disease (COPD) could greatly benefit from this type of pulmonary nanomedicine approach that can be delivered in a targeted manner by dry powder inhalers (DPIs). These delivery systems may require smaller doses for efficacy, exhibit reduced toxicity, fewer side effects, controlled drug release over a prolonged time period, and increased formulation stability as inhaled powders. This state-of-the-art review presents these novel aspects in depth.